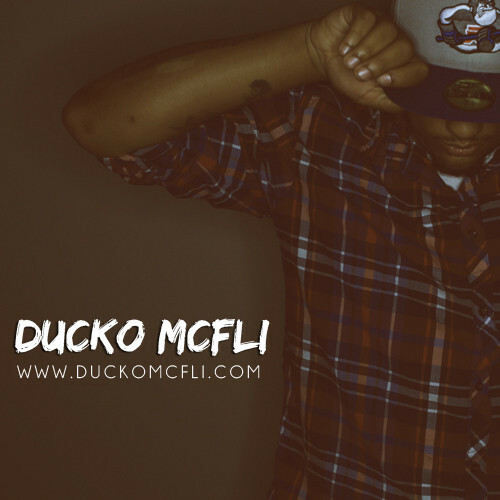 Ducko McFli, the artist/producer from Nashville, Tennessee, is making quite a name for himself, especially with his production. He’s taking a small break from actually rapping to focus on producing, especially with the new production collective he’s a part of along with Syksense and DJ FU, called The Fam and it seems to be paying off, earning placements with Two9, Tuki Carter, Miloh Smith, and even more that have yet to be released. Be sure to keep an ear out for Ducko’s production. You won’t be disappointed. Check out some of his work below.